Whichever candidate emerges from Ukraine’s election must be ready to show a “real commitment” to tackling corruption and human rights issues, according to one of the country’s leading advocates. 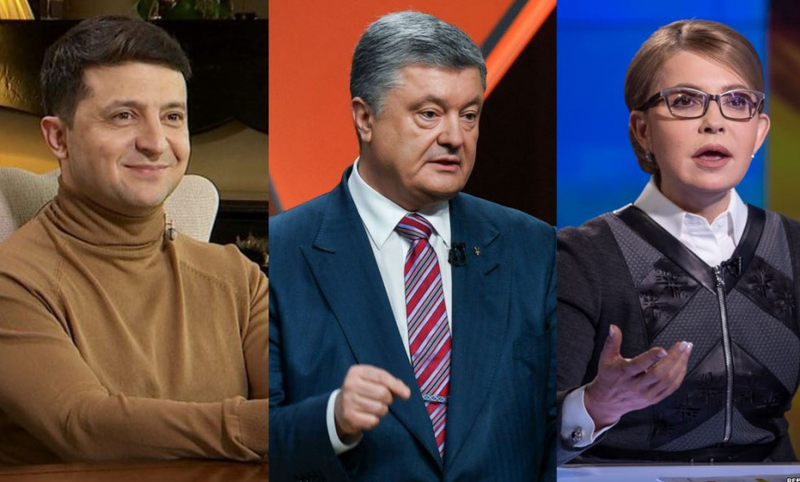 The first round of the key election on Sunday (31 March) left TV comedian Vladimir Zelensky well ahead of the incumbent Petro Poroshenko. The two men will now face off in a second round of voting in what is seen as a pivotal election for Ukraine. Whatever the result, Ukrainian lawyer Andriy Domanskyy says the eventual victor must commit to addressing unresolved issues relating to human rights abuses, press freedom and corruption. 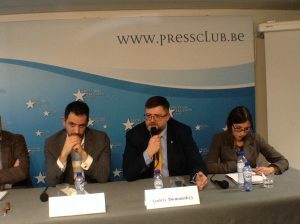 Domanskyy, speaking in Brussels, called on the two candidates left in the election race to make a pledge to safeguard the rights of journalists in Ukraine and also intensify anti-corruption efforts. 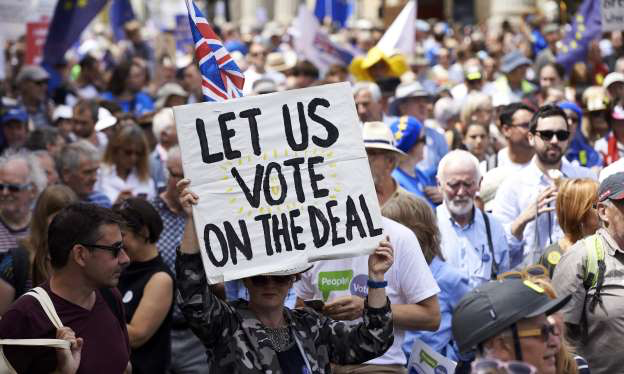 The election had, he said, “yet again showed the pro-EU path” that his country men and women wish to take. It is for this reason that the outcome of the Ukraine elections will be a “real test” of the country’s democracy”, according to the Kyiv-based lawyer. Domanskyy, who was taking part in a three-man panel assessment of the first round of voting, said he had personal experience of the “persecution” facing both journalists and lawyers in Ukraine. After a recent visit to Brussels to highlight the same issues, and a subsequent trip to Washington, he said both his office and apartment had been illegally entered and searched by Ukraine security services. A hearing due to go ahead this week by Ukraine’s General Prosecutor could rule on his possible detention. This relates to a case dating back to 2013 where he defended a journalist. This, he said, was just one of a “multiple cases” which has seen him and other advocates in the country face a backlash from the Ukrainian authorities. He said that while some credit should go to the authorities for conducting a campaign that was free of the large scale irregularities of past elections, this should not overshadow the ongoing fight against corruption or hide the problems that still exist. Despite efforts to emphasize the progress made by Ukraine in recent years, for instance in its domestic reform programme, Domanskyy, a lawyer for nearly 20 years, said that “not all is ideal and there is plenty of work still to be done”. One example cited was the dissemination of “black PR”, or fake news, during the campaign. This resulted in messages being spread which warned against voting for a particular candidate, a practice which, it was pointed out,is forbidden under Ukraine law. Domanskyy said this problem was compounded during the campaign by threats of prosecution against “those who failed to heed such warnings”. 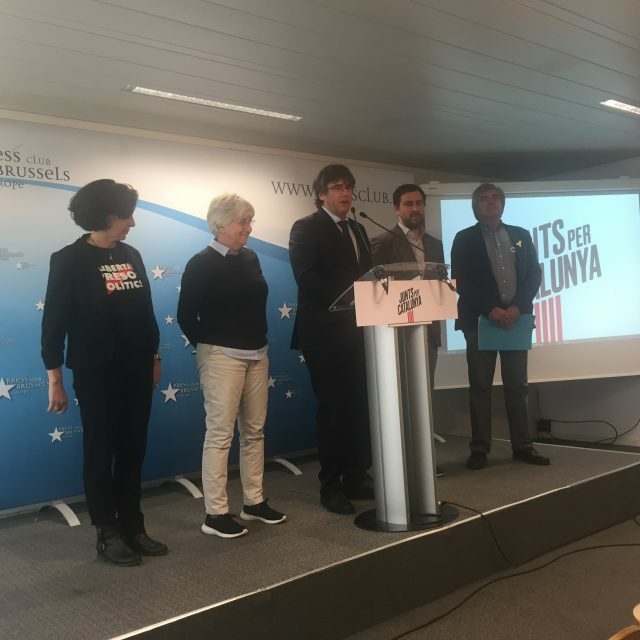 His comments were echoed by Willy Fautre, director of Human Rights Without Frontiers, a right NGO, who highlighted numerous “irregularities and violations of electoral law at polling stations throughout the country. Another speaker, Roland Freudenstein, policy director of the Martens Centre, a Brussels think tank, admitted that the “human rights situation” in Ukraine was “wanting” but sought to highlight the “many positives” that he said had emerged from the campaign and, in particular, the last five years of reforms. The first round of Ukraine’s election sets the stage for a decisive runoff in three weeks. Zelensky, a political upstart who has never run for public office before, finished first with just over 30 percent of the vote, followed by Poroshenko with 17.8 percent of the vote, according to early exit polls.The result presents Ukrainians with a stark second-round choice between the status quo and the unknown. 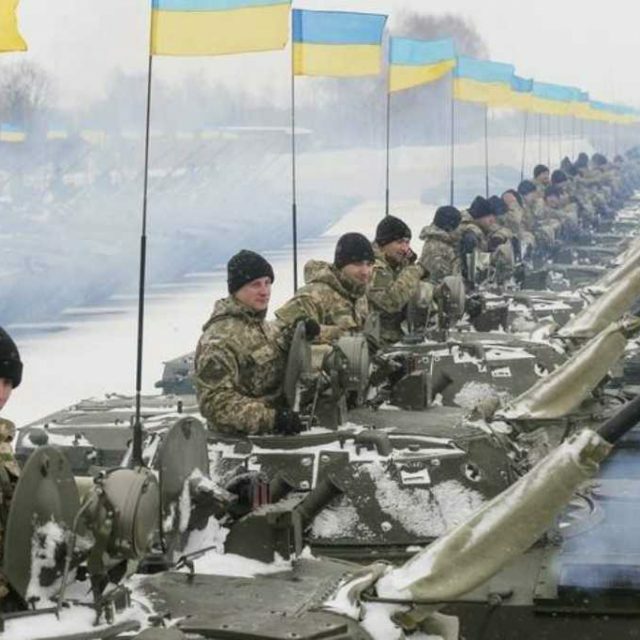 Poroshenko has struggled to end the country’s war with Russian-backed separatists in eastern Ukraine and to make good on the promise of reform that vaulted him into power.